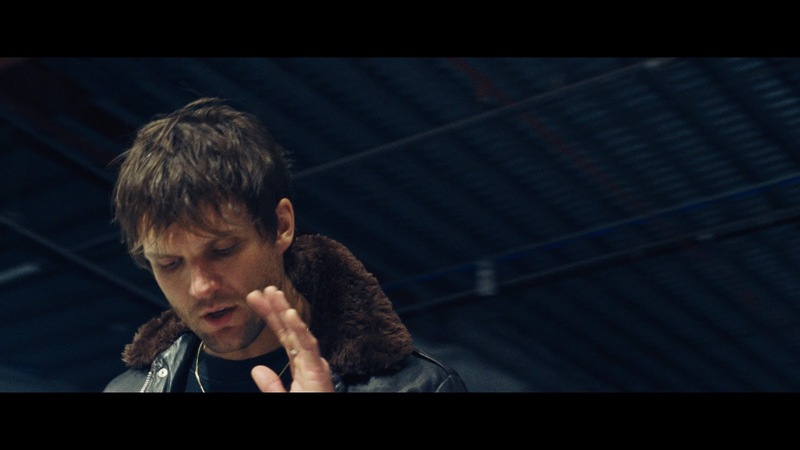 Interscope/Vertigo Records’ artist The Night Game aka Martin Johnson dropped an official video for the fan favorite track “Bad Girls Don’t Cry,” which is out now worldwide on all digital platforms. "I’ve never been one for the whitewashed past or white lies of a saint. I’ve always preferred the honest outlaw." Johnson tell of “Bad Girls Don’t Cry” and a chance encounter with a woman he met in Las Vegas who inspired him to write the song "When I asked about her past she looked me in the eye and said, “bad girls don’t cry.” He continues. "I got in the car and drove home to finish the album."